I love face mists and it's something I use throughout the year! It keeps my skin cool during the warmer months and moisturised during the winter. 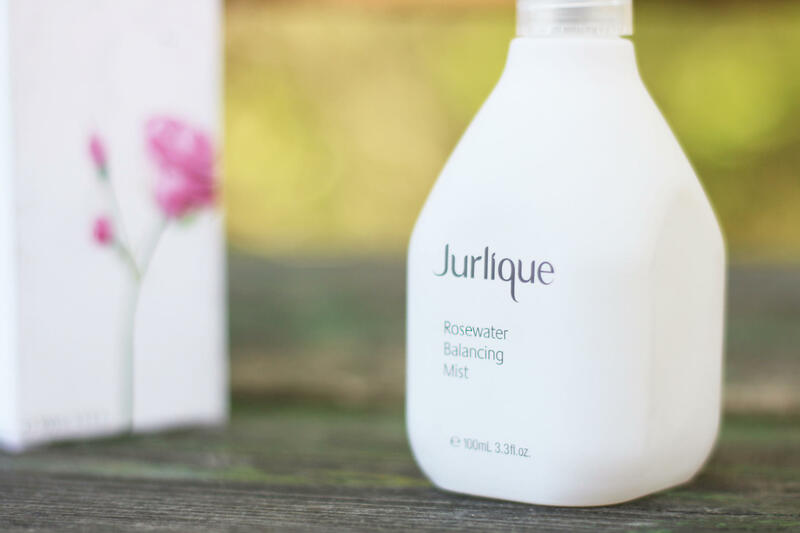 I've tried a few face mists in the past and Jurlique Rosewater Balancing Mist is definitely one of my favourites. 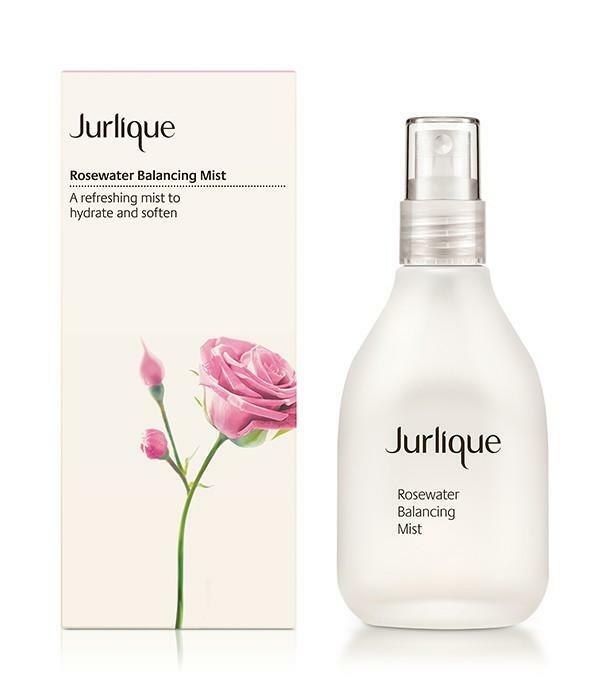 Jurlique Rosewater Balancing mist is enriched with rose essential oil to help improve your skin tone and moisture level. The spray is also very gentle and soothing, so you can apply it as many times as you want during the day! I keep this balancing mist by my desk and use it at least 3 times a day, mainly when I'm feeling stressed or when my skin is feeling a bit dry! Not not mention, the gentle scent of roses makes me feel happy and relaxed! 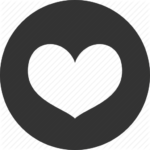 The design is really simple and minimalistic. The glass bottle has a smooth finish, which is nice to the touch. However, I do struggle to hold the bottle in one hand as I have small hands and the bottle is very wide! 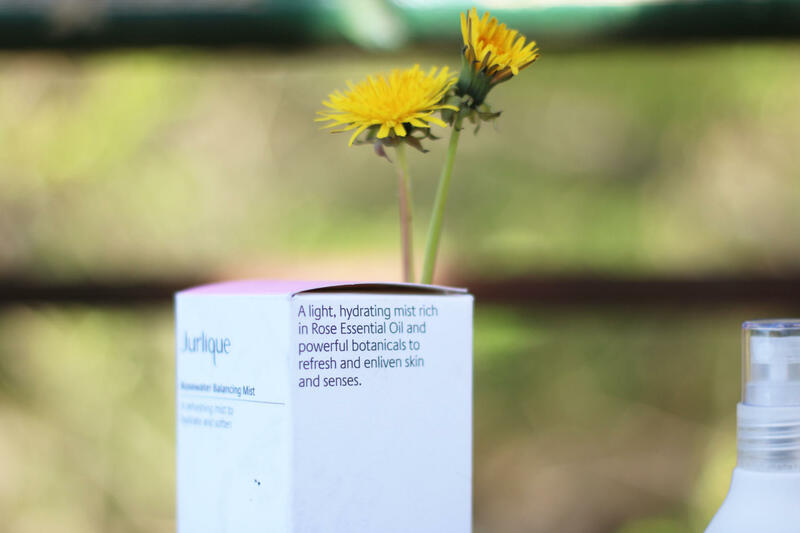 Imagine standing next to a rose field, that's the scent Jurlique Rosewater Balancing Mist conjures. Because the mist diffuses during application, it also fills your surroundings with a nice soothing scent! 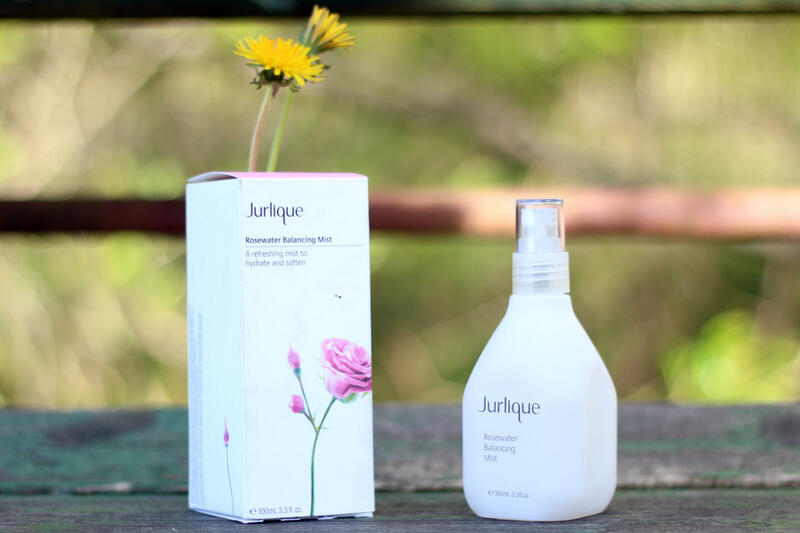 Although infused with Rose Essential Oil, Jurlique Rosewater Balancing Mist is super light and feels just like water! You can also store it in the fridge, so the mist feels fresh and cool when applied. Overall I'm really satisfied with this product. I see it more as a treat than something I incorporate into my morning and evening skincare routine. Nevertheless, I do end up using this daily because I love the way it feels on my skin. However, I do wish Jurlique did a smaller and lighter travel sized version of this product, so I can keep it in my handbag and use it on the go, especially for long flight journeys! 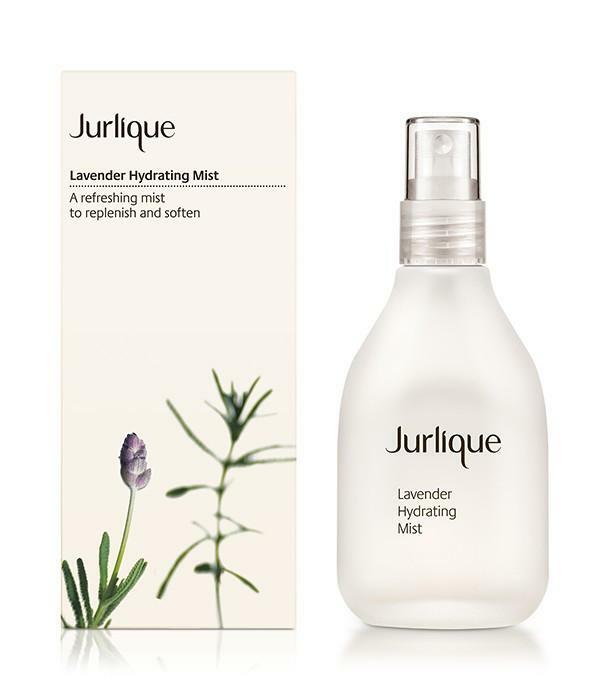 In addition to the Rosewater Balancing Mist, Jurlique also has a huge range of other face mists including Citrus Purifying Mist, Purely Age Defying Mist and Lavender Hydrating Mist. 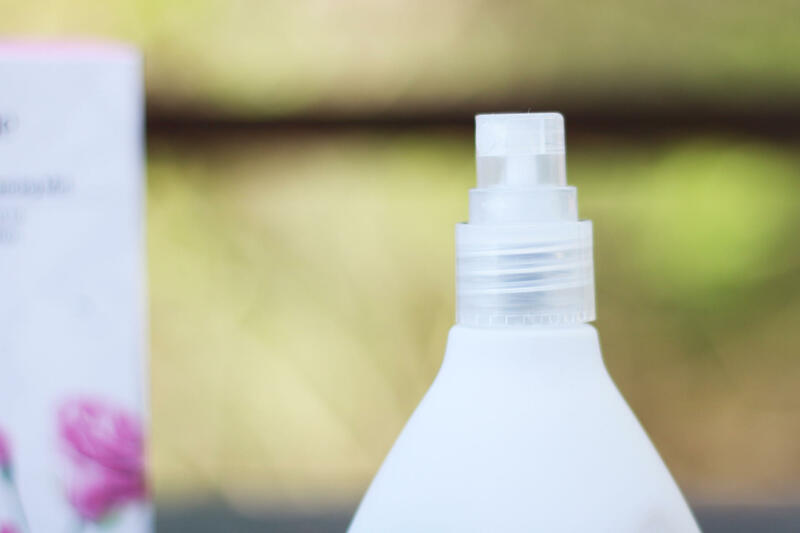 These face mists also last a long time, which is great value for money! I've used this for more than a month now and there's still 3/4 of the bottle left! Disclaimer: I received this product at an event, but the views are my own.